Rather than buying ads or emails lists (the internet version of cold-calling or door knocking), inbound marketing seeks to attract quality visitors and leads. Your organization creates and publishes content that interests, intrigues and educates your target audience because it brings them value. Inbound marketing content is designed specifically to attract your ideal website visitor, bringing in “warm” leads that move progressively down a sales funnel until they are ready to be fully converted into a customer. As your targeted buyer walks through the process leading up to a purchase, the journey is an important one that includes three key phases: Awareness, Consideration and Decision. Awareness. The first stage of your buyer’s journey begins with the identification of a problem. That problem could be a need for new enterprise software or, if consumer focused, the need for new shoes, a new phone or even a new Internet service provider. During this stage, the prospective buyer seeks out information on how to best solve their problem. Once a prospect has identified a set of solutions they will weigh the pros and cons of the each solution to determine which solution is the optimal one for them. If a prospect is seeking a new software vendor they might compile a list of software providers that meet their business requirements. Decision. Once a set of solutions is identified in the consideration phase, vendors or providers will be contacted and interviewed so a final decision can be made. Turning visitors into customers requires not only attracting them to your website but providing them with reasons to stay. 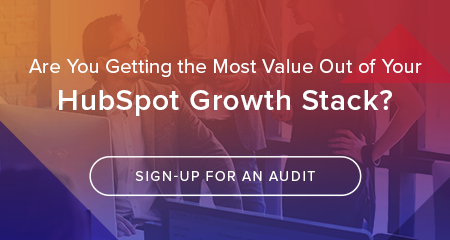 Offering attention-grabbing content, providing solutions to problems, and building credibility for your business are all critical components of your HubSpot inbound marketing plan. Maintaining a constant digital presence draws the stranger in with the intention to create a friend. Blogging with strong, educational content is the best way to draw new visitors to your site. SEO provide the opportunity for your site to be found by taking a prominent place on search engines. Social publishing allows you to offer a human side to your brand and product, sharing valuable information, networking, and engaging with prospect. Calls-to-Action (CTAs) work as “clickable” buttons or links that encourage visitors to take an action, often in exchange for an enticing offer such as a free download or webinar. Forms are critical in keeping track of your visitor information and turning them into leads. Contacts for leads become even more critical when you compile data that helps you analyze what interaction you’ve had and planning for future interactions. Our automated marketing processes swiftly carry qualified leads through buying stages and into closed deals. CRM (Customer Relationship Management) advances your company by keeping the contact information for your leads right at your fingertips. Marketing Automation is part of the inner-working that follows leads through the buyer’s journey, keeping track of interactions and responding automatically in an appropriate manner. Strong relationships are developed through mutual happiness, and we facilitate this competitive advantage through content as well as marketing relations. Surveys allow buyers to provide feedback which your company can use to ensure that you are offering what your customers want. Smart Text is more than just generic information—this is content targeted specifically to your customers’ interests and needs that will bring them back to you again and again. Social Monitoring keeps track of social media conversations that are important to your clients, allowing you to reach out to them with relevant content about their questions or concerns. Our ongoing relationship requires care and attention. That’s why we think that only meeting monthly (as many marketers do) just isn’t often enough to connect, respond, and brainstorm about how to keep meeting your marketing goals and growing your business. 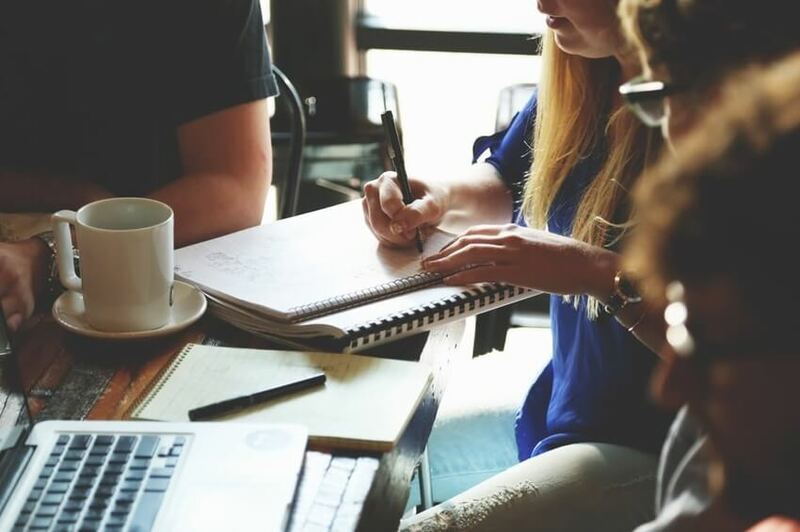 During our strategizing sessions, we’ll help you come up with quarterly and yearly plans that will propel your company forward toward success with digital marketing tools such as email, social media, website content, and marketing automation. As we learn about your company and your buyer, we’ll seek to better understand them and their journey. This insight will allow us to build a marketing plan buyers will eagerly respond to—adjusting and developing as your business does. Customized depending on your organization’s particular needs and goals, we’ll provide you with valuable user content such as monthly blogs, white papers, eBook development, and more. We’ll manage your online social media presence through Facebook, Twitter, LinkedIn or Google Plus. Whether you want us to publish or monitor, we’ll take care of it so you can focus on running your business. We’ll help you build a customized email marketing strategy. This may include email marketing built directly into your yearly plan, using lead-nurturing campaigns, funneling through email, promoting special deals, or one-off email blasts. Attracting prospective buyers to your site means improving search engine rankings. We’ll use ongoing research to look at current rankings and competitor rankings, offering documentation to get your website moving up in the ranks. 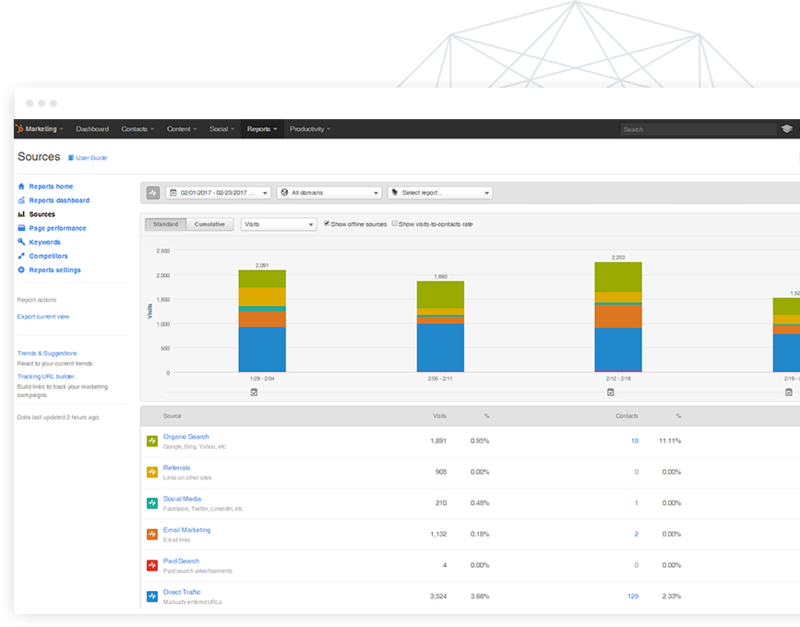 Tying the entire marketing process together, here we build out workflows based on data collected from visitors to your website. The process of bringing someone closer to making a purchase decision becomes automated so that you can think about other things. Increasing your brand awareness, we can help you get your brand known by managing and creating paid marketing opportunities through Google Adwords, Facebook, LinkedIn, Twitter, or other social media opportunities. Reaching out to third-party industry-related websites helps to build inbound links to your website in a healthy, productive way. We can do this through blogger outreach and other strategies, helping to build your website’s domain authority. Your brand reputation on the web is now more important than ever, especially since almost all web searches are now targeted locally. We’ll help you build a positive local presence with tools such as SEO and reviews through social media outlets. LyntonWeb has been instrumental in increasing our web traffic. The people at LyntonWeb are excellent communicators and follow up on all requests in a timely manner. I highly recommend them. Our strategists have worked with HubSpot since its inception in 2009, garnering critical experience to help our clients use their HubSpot portals to their fullest potential. Reach out to us to schedule a consultation.